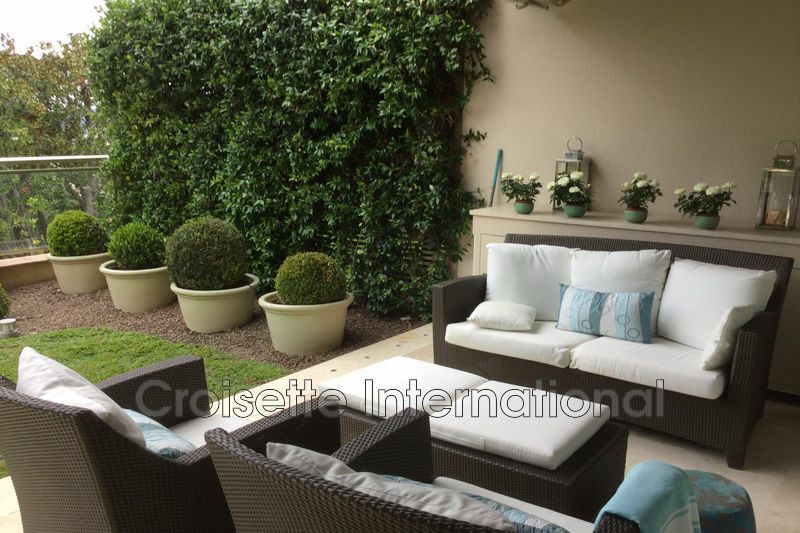 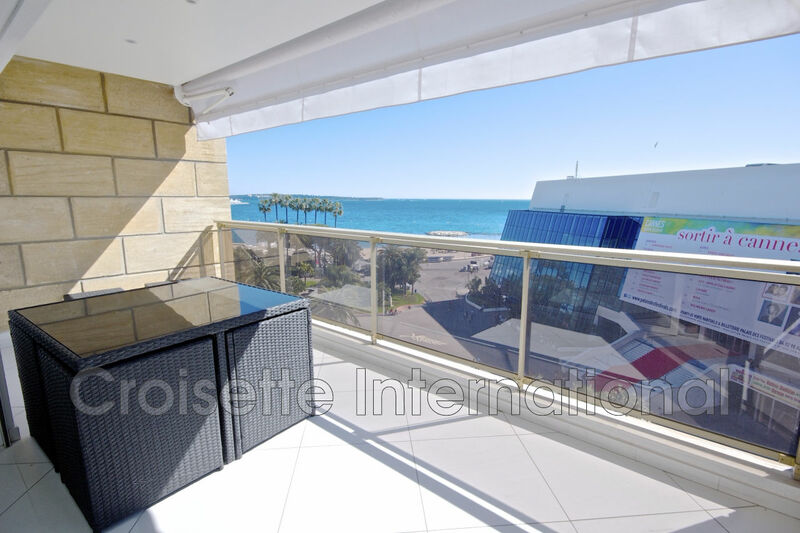 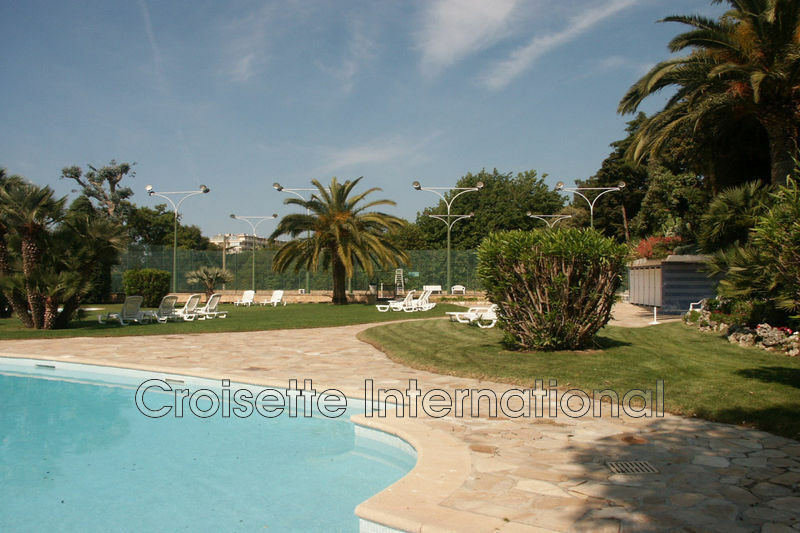 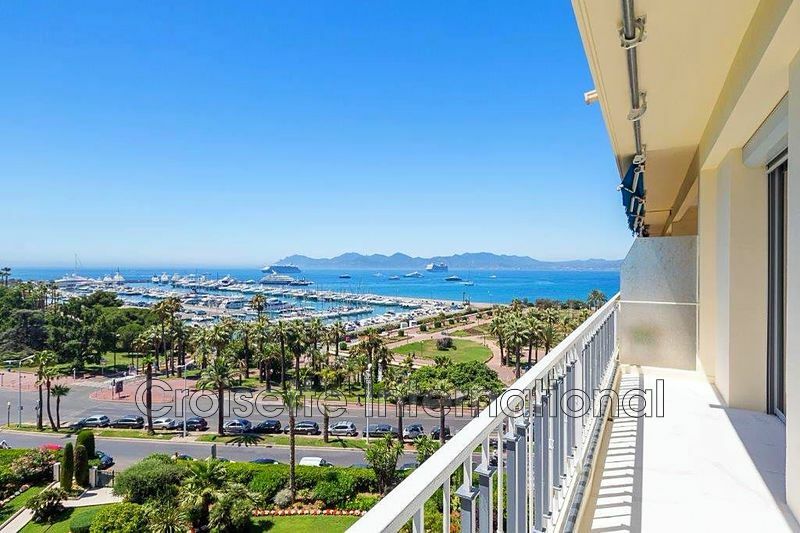 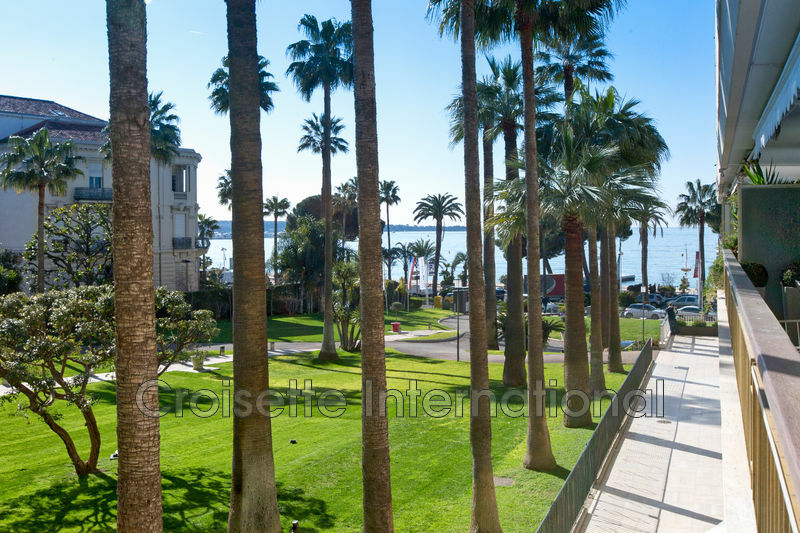 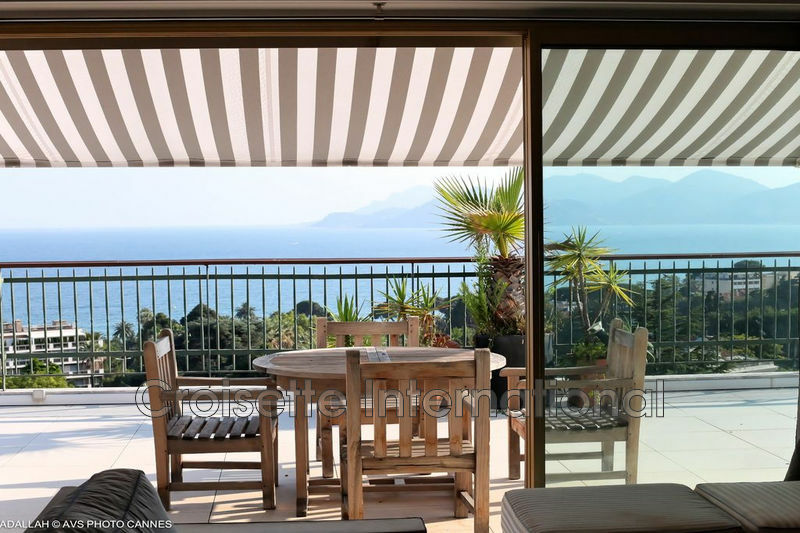 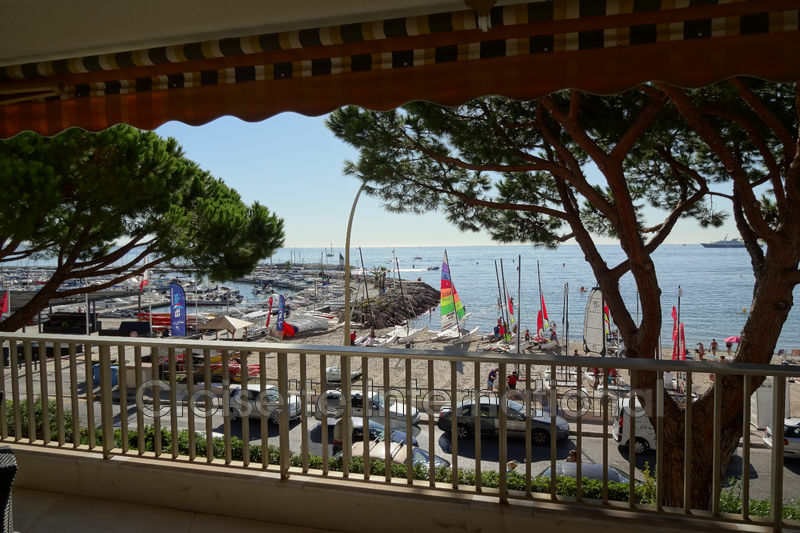 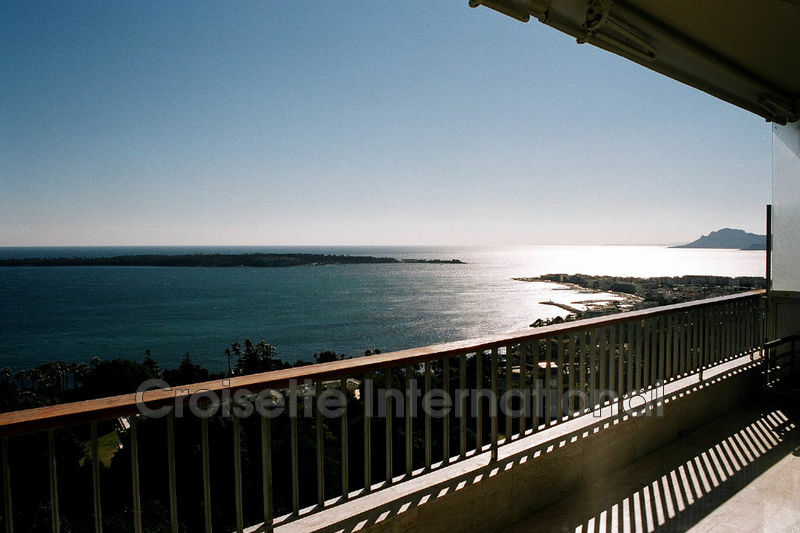 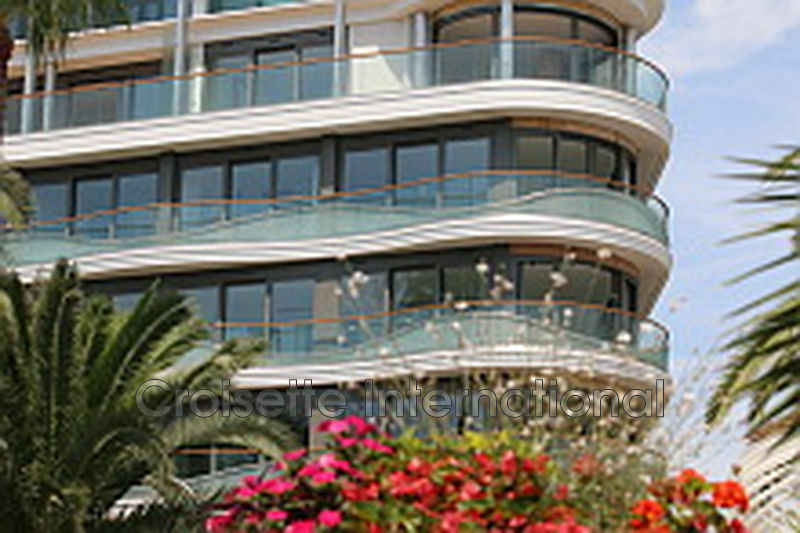 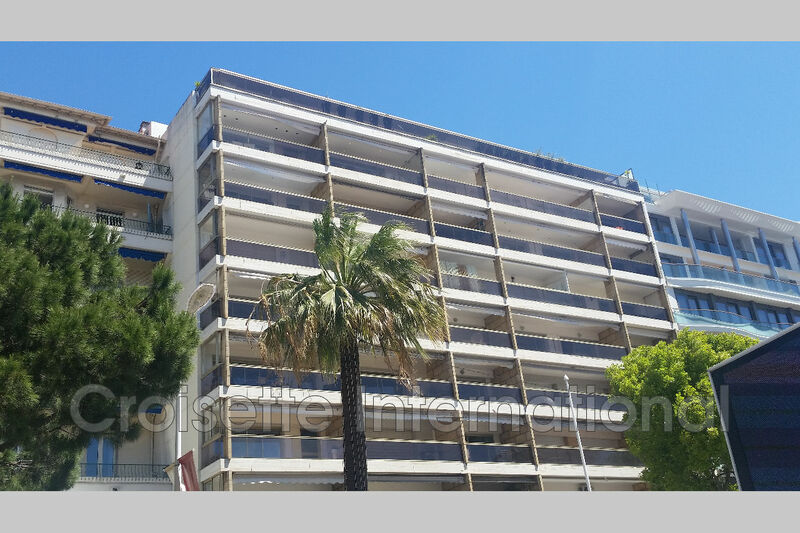 ... on the Croisette facing the Palais des Festivals, very nice apartment fully renovated contemporary style 3-room high floor. 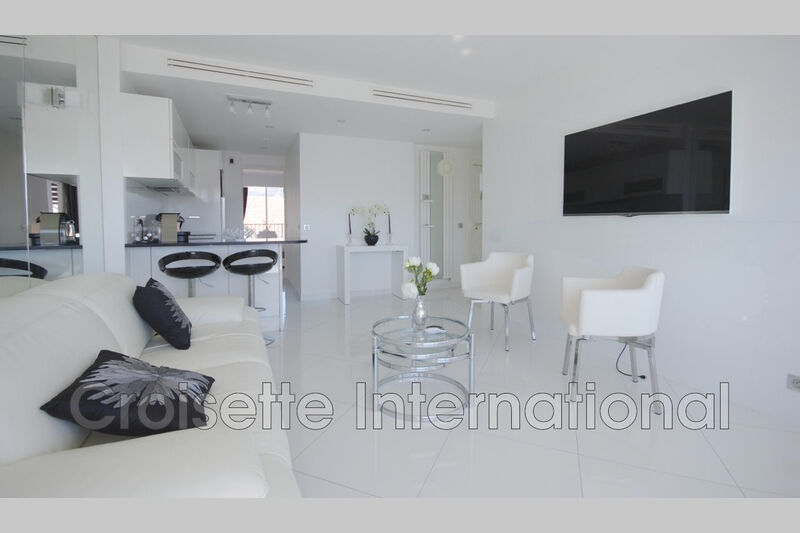 living room: living room with fitted kitchen and a bedroom overlooking the south terrace, a shower room, a room with wc and shower room. 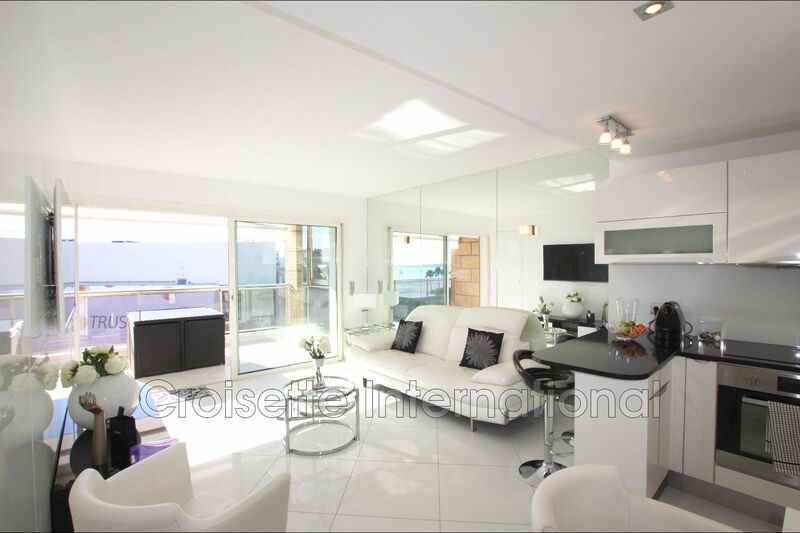 ideal pied a terre and exceptional rental yield!